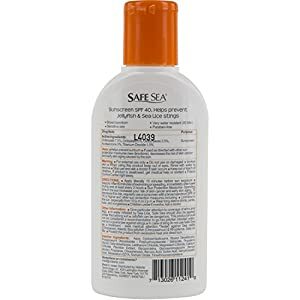 ANTI-STING - Protective lotion guards against jellyfish, sea lice and fire coral stings. 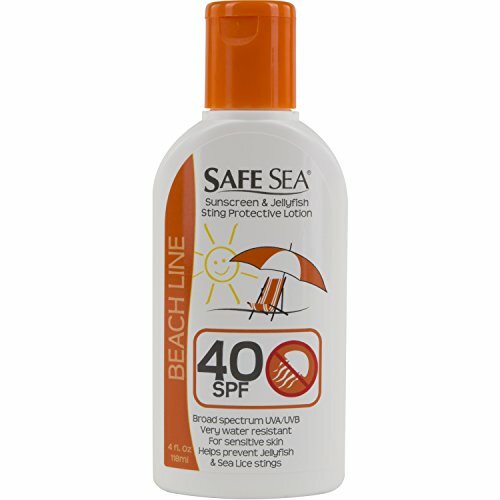 SUN PROTECTION - Broad spectrum SPF 15 gives UV protection for peace of mind. WATER RESISTANT - Longlasting formula endures for 80 minutes in the water. ENVIRONMENTALLY FRIENDLY - Biodegradable and safe for marine life. 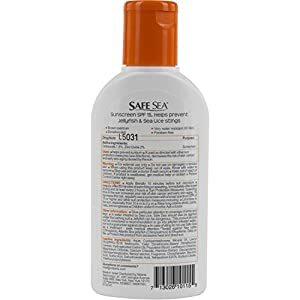 @MortSnurd1 @NYinLA2121 awwww...... your safe space was violated. maybe daddy could soothe you with some of his "lotion."